We're sticking tight to a theme this week. CHANNEL your DISCOVERY of this week's show with episode 23 - SHARK WEEK!! 00:00:00 - The gang's all here plus one extra-Sharky, but never too snarky, Sora Kim! Beers are both thematic and providied. 00:47:48 - And you thought Great White Sharks were bad? 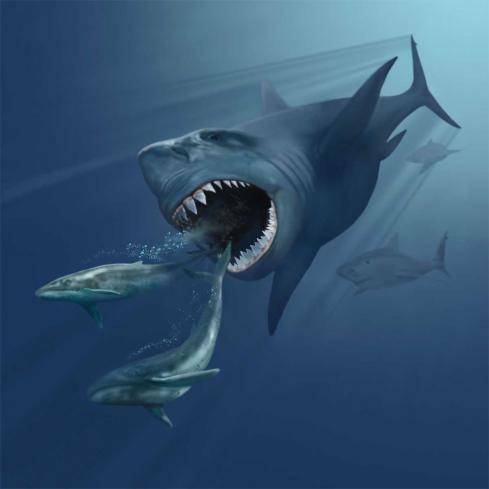 How would you like to get chomped by a megladon? Chris from NJ asks the important questions.